DC Comics Multiverse 4-Inch Classic Comic Skin Batman and Clayface Figure 2-Pack Only $8.59 (Reg. $24.99)! You are here: Home / Great Deals / Amazon Deals / DC Comics Multiverse 4-Inch Classic Comic Skin Batman and Clayface Figure 2-Pack Only $8.59 (Reg. $24.99)! Wow! Here’s another great DC Comics deal on Amazon! 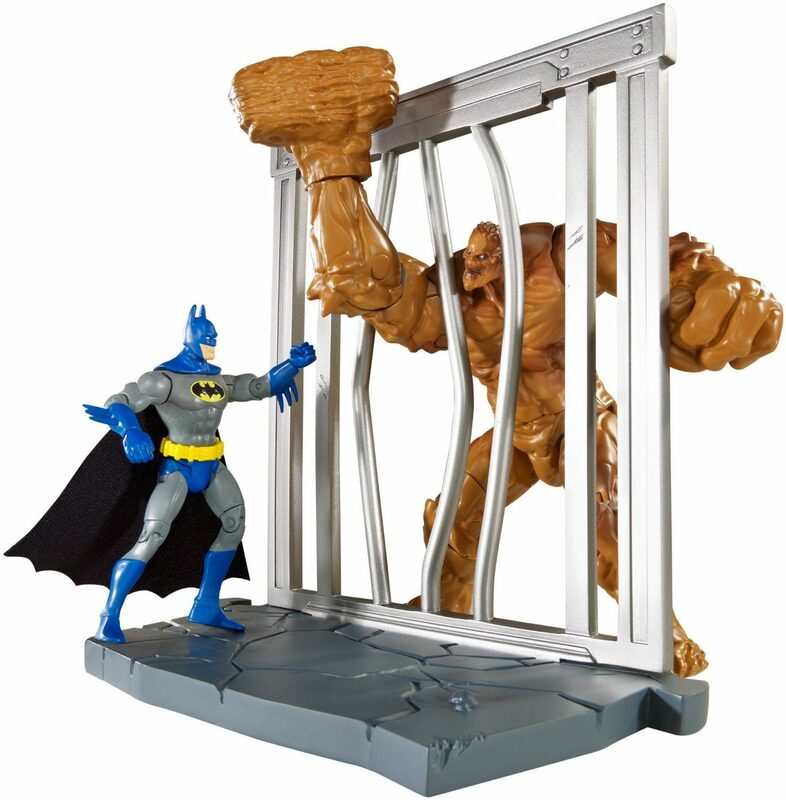 You can get this fun DC Comics Multiverse 4-Inch Classic Comic Skin Batman and Clayface Figure 2-Pack for only $8.59!